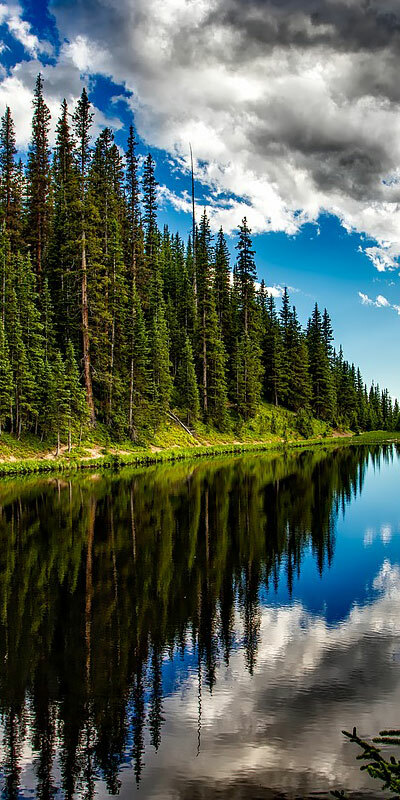 Black Bear Luxury will provide reliable and comfortable transportation services in Colorado. 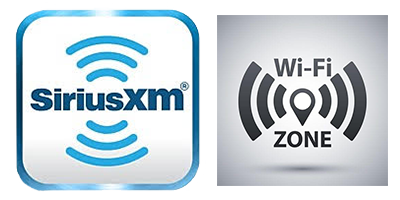 Reserve your journey with us for either airport pick up and drop off or point to point transfers. 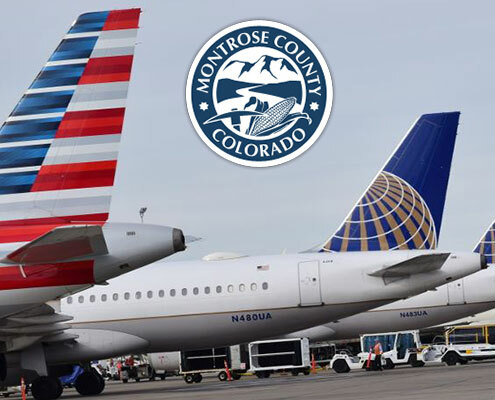 We are equipped to provide luxury transportation service to or from Grand Junction, CO.
Our mission is to provide our travelers with safe, comfortable and relaxing transportation services in Grand Junction, Colorado. 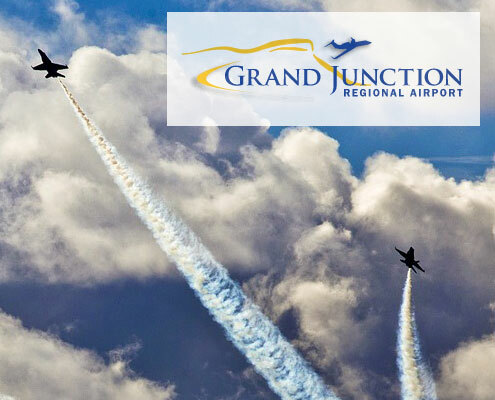 Set in the Grand Valley where shopping, biking, and wine tasting are abundant, the Grand Junction Regional Airport is a great starting point to some of the most beautiful views in the state. 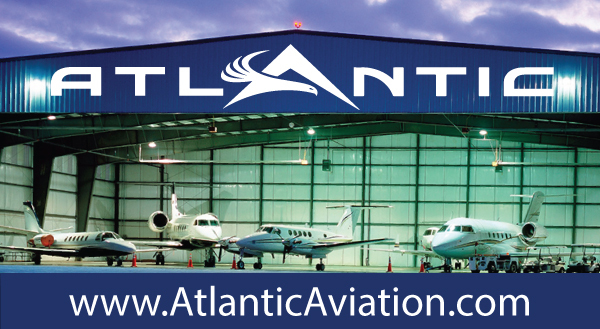 Grand Junction Regional Airport is dedicated to enhancing your aviation service. 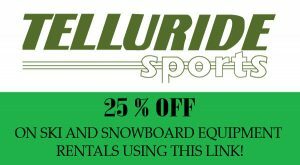 Set within the peaks of the San Juans, Telluride Colorado is among one of the most beautiful places to vacation. 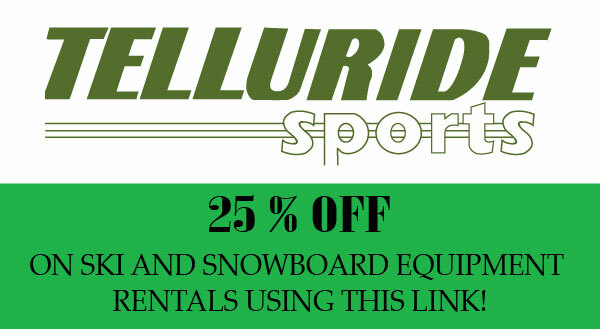 The region is perfect for exploring, hiking, biking, gourmet dining, skiing and more. 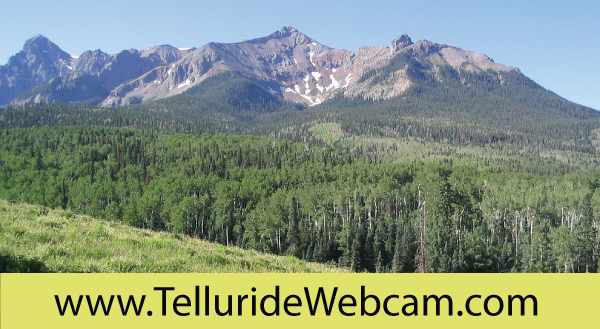 Telluride Airport (TEX) is located within the heart of the San Juan Mountains. 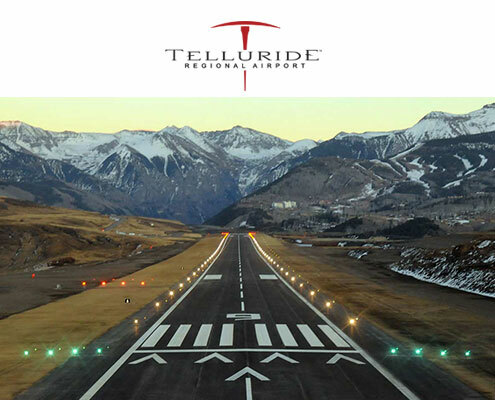 Telluride Regional Airport has a variety of clientele, however, it is primarily used for private jets.